The first shots from “Chernobyl” miniseries based on the real event, which took place in Ukraine in April 1986, were published by HBO Channel. The main roles are played by Stellan Skarsgard (“Thor”, “The Girl with the Dragon Tattoo”), Emily Watson (“The Theory of Everything”, “Equilibrium”), Jared Harris (“Allied”, “The Crown”) and Jessie Buckley (“Taboo”, “Beast”). Skarsgard plays Borys Shcherbyna, who headed the governmental commission on liquidation of the consequences of the accident at Chornobyl Nuclear Power Plant. Watson played nuclear physicist Ulyana Khomyuk, who was ordered to sort out the reasons for the accident. Harris played Soviet scientist Valery Legasov, who participated in the investigation of the accident. Johan Renck (“The Walking Dead”, “Breaking Bad”) became the director of the movie and Craig Mazin became the screenwriter of the drama. 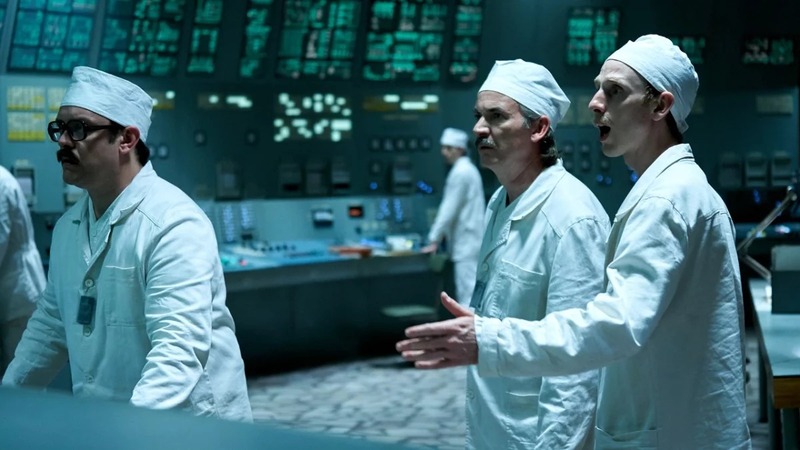 The premiere of “Chernobyl” miniseries is planned for May 2019. As we reported photo of Chornobyl exclusion zone became one of favorites at wildlife photo contest held by London Natural History Museum. Besides, 63,000 tourists arrived in Chernobyl exclusion zone in 2018.